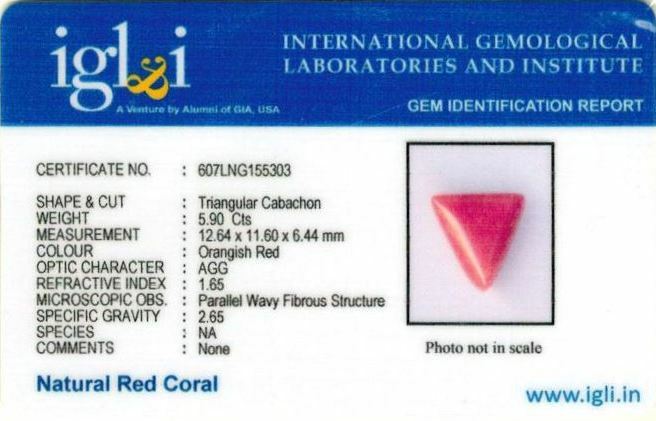 At Heerejawharat.com we have large collection of blood red color corals. 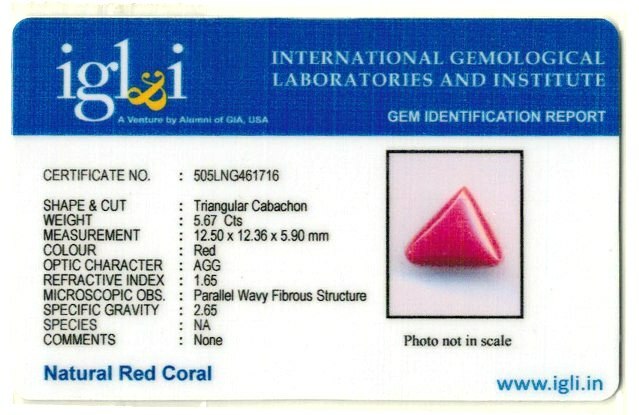 All our red corals are certified and natural. 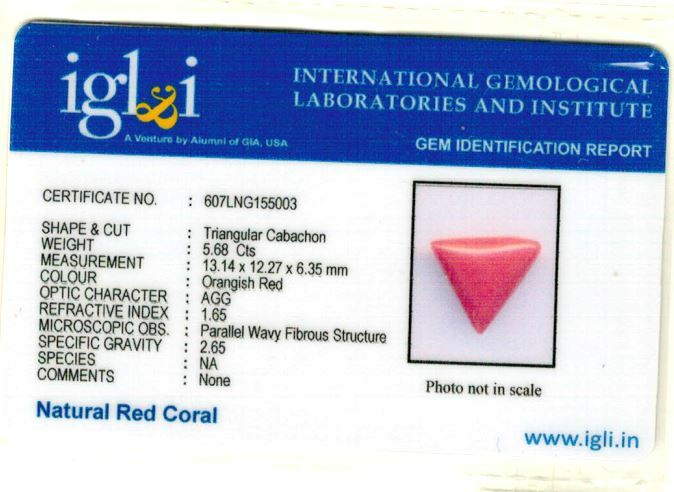 We have wide range of certified, untreated and natural red coral gemstones. 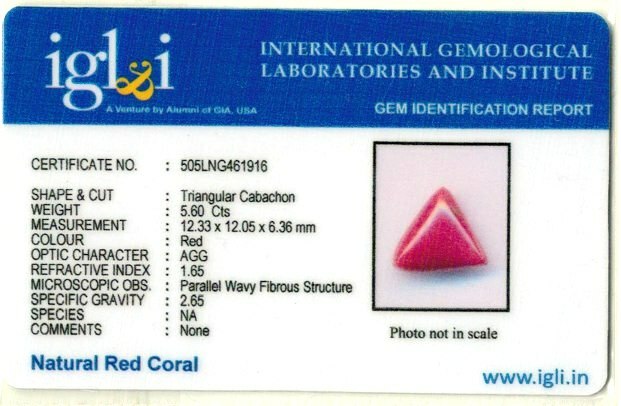 Heerejawharat.com experts select quality Italian and Japanese red corals from hundreds of available red corals, by keeping red coral quality and price in mind. 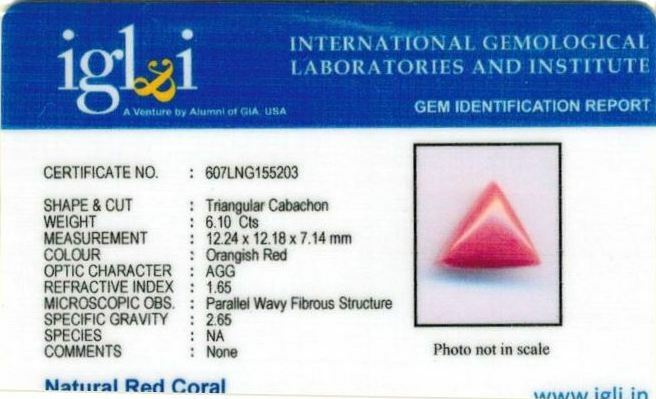 We sells good quality red corals for astrological purpose with cheapest prices online. 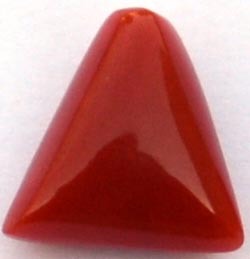 Heerejawharat.com red corals inventory is very good for astrological purpose. 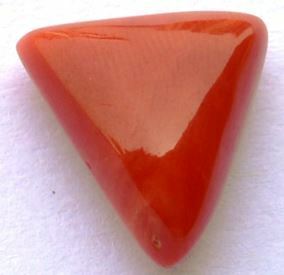 We makes gemstones affordable to common man. 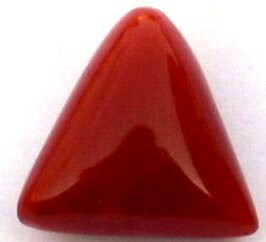 Gemstones are like medicine for human beings. 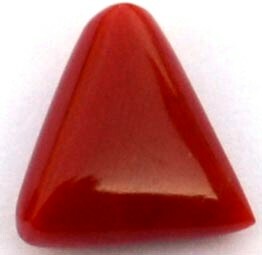 Without medicine its difficult to heal human body, similarly without gemstones impossible to heal human body energies. 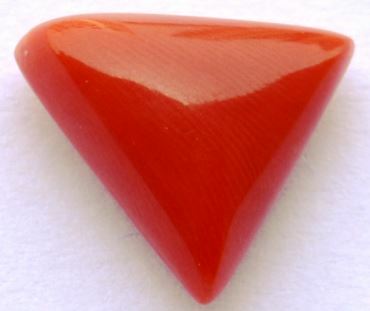 Many jewellers have made gemstones non-affordable to common man. 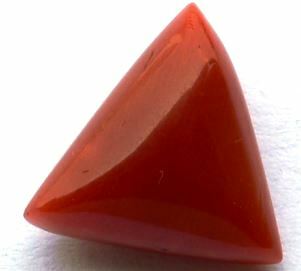 Resulting common man are not benefited from astrological science. 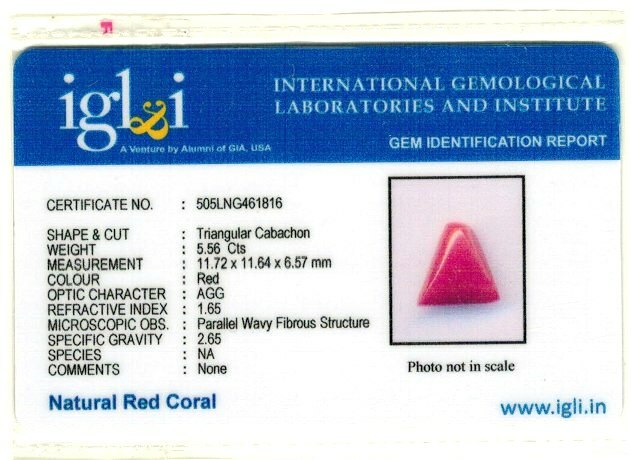 So we sells certified gemstones at cheapest prices online.